IBC, AMSTERDAM – 15 September 2018 – Irdeto has partnered with Bharti Airtel (“Airtel”), India’s largest telecommunications service provider, to secure all content offered on Airtel’s Digital TV services. As part of the strategic partnership, Irdeto will deploy its security solutions to secure the linear channels offered on the set-top-box and the content offered on Airtel’s hybrid Android TV platform. 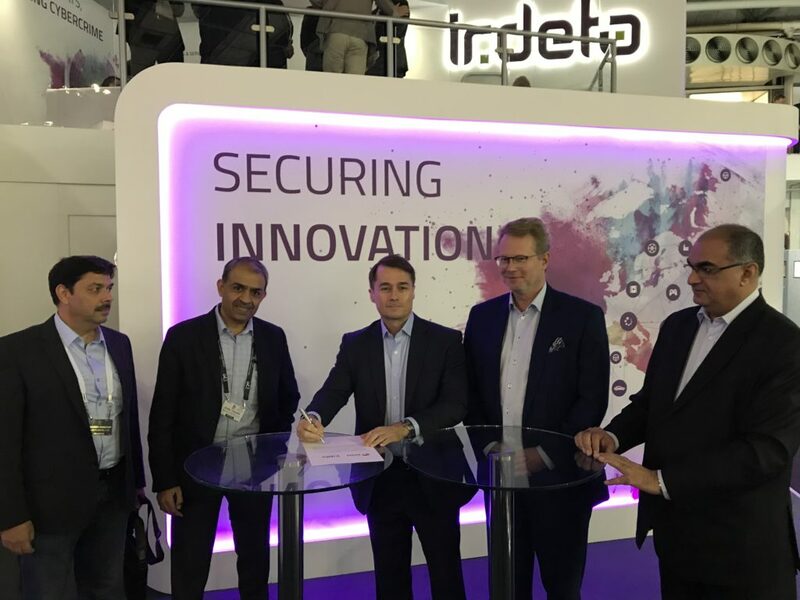 Airtel and Irdeto sign contract to secure content on Airtel’s Digital TV platform at IBC 2018. From Left to Right – Sanjeev Kashyap, CTO of Airtel Digital TV; Sunil Taldar, CEO of Airtel Digital TV; Doug Lowther, CEO of Irdeto; Bengt Jonsson, SVP of Sales & Services at Irdeto; Sanjiv Kainth, VP of South Asia at Irdeto. 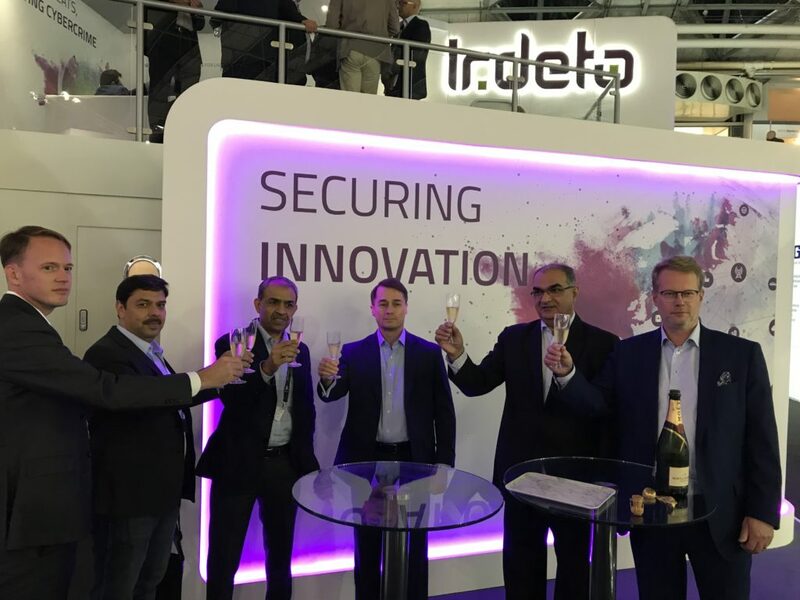 From Left to Right – Andrew Bunten, SVP of Content Protection at Irdeto; Sanjeev Kashyap, CTO of Airtel Digital TV; Sunil Taldar, CEO of Airtel Digital TV; Doug Lowther, CEO of Irdeto; Sanjiv Kainth, VP of South Asia at Irdeto; Bengt Jonsson, SVP of Sales & Services at Irdeto.